Fisherman's Wharf Chinese Restaurant is located upstairs from the Sydney Fish Markets in Pyrmont, just 10 minutes by taxi from the Sydney CBD. 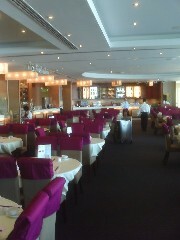 Fisherman's Wharf is open 7 days for lunch and dinner, Yum Cha is served everyday at lunch time. The closest Chinese restaurant to the Sydney Fish Markets, it has the freshest seafood you could expect to find in Sydney. 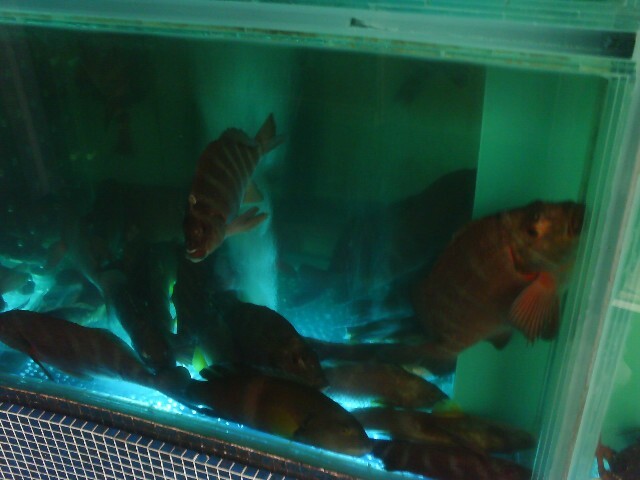 The restaurant has a series of fish tanks with live seafood for your to choose from. Unlike most Chinese restaurants in Sydney, Fisherman's Wharf Chinese Restaurant keep their tanks clean. Saturday and Sunday 10am - 3pm and 5.30pm - 11pm. 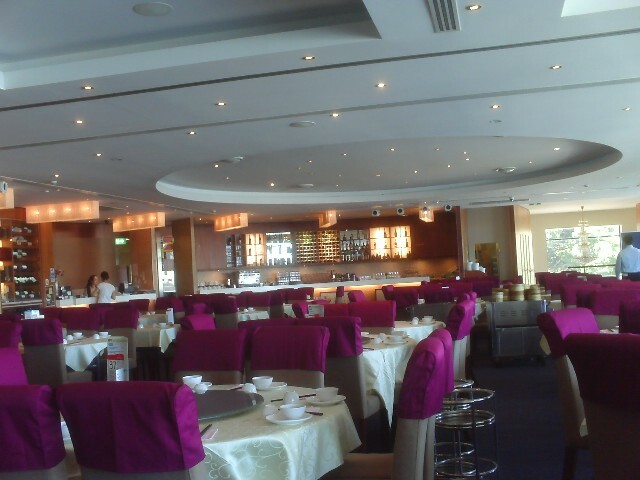 The Yum Cha here is really good quality. A bit more expensive than other Yum Cha restaurants in Sydney though they have a great selection of seafood dishes with their Yum Cha. Have you dined at Fisherman's Wharf Chinese Restaurant Pyrmont?